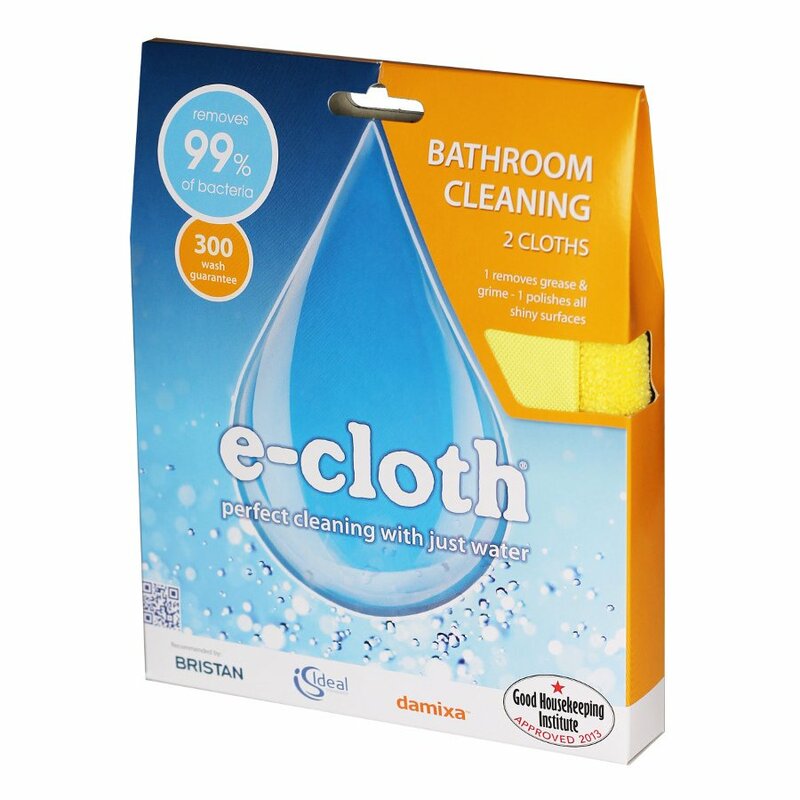 The Bathroom Pack from E-Cloth contains two essential bathroom cleaning cloths at a small saving – the Sponge cloth and the Glass & Polishing cloth. This pack includes a FREE Laundry Bag. Ideal for the bathroom and kitchen this cloth is designed for cleaning wet areas around sinks baths and showers. The padded construction gives it very high absorbency and it has three sections for flexibility. The Glass & Polishing cloth is E-Cloth’s most versatile cloth. Performing well on all light cleaning this eco-friendly cleaning cloth is exceptional on shiny surfaces and will leave taps chrome fittings towel-rails mirrors and windows completely smear-free. 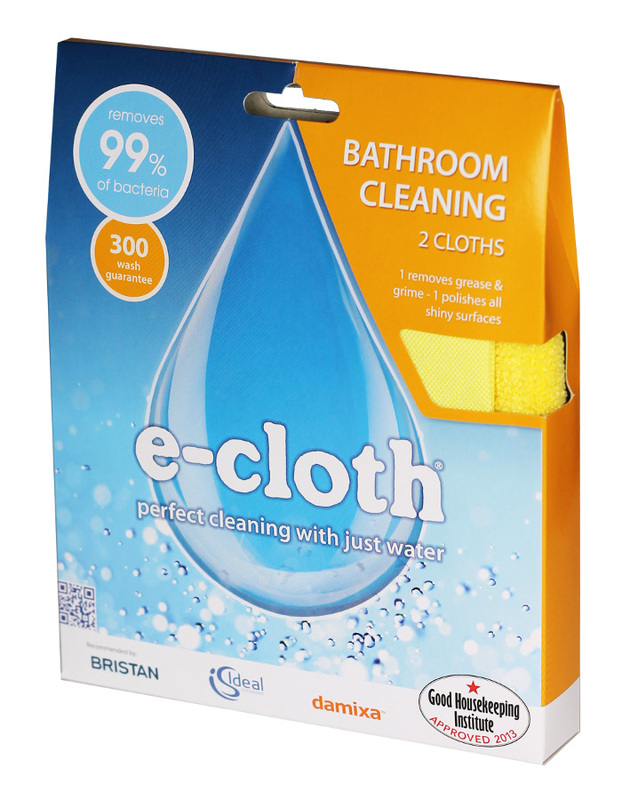 There are currently no questions to display about E-Cloth Bathroom Pack.